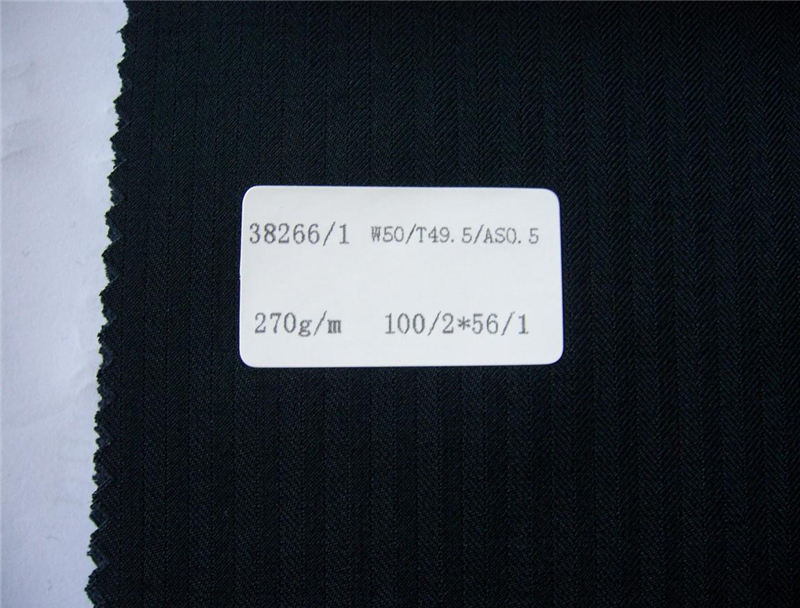 The WP worsted wool suiting fabric is a mixture of polyester and wool which has the feature of luxury with soft feeling and good warmth, mostly using for men/women suits and trousers, pants, coats, skirt, outfit, etc. ◎Do you accept small quantity order? 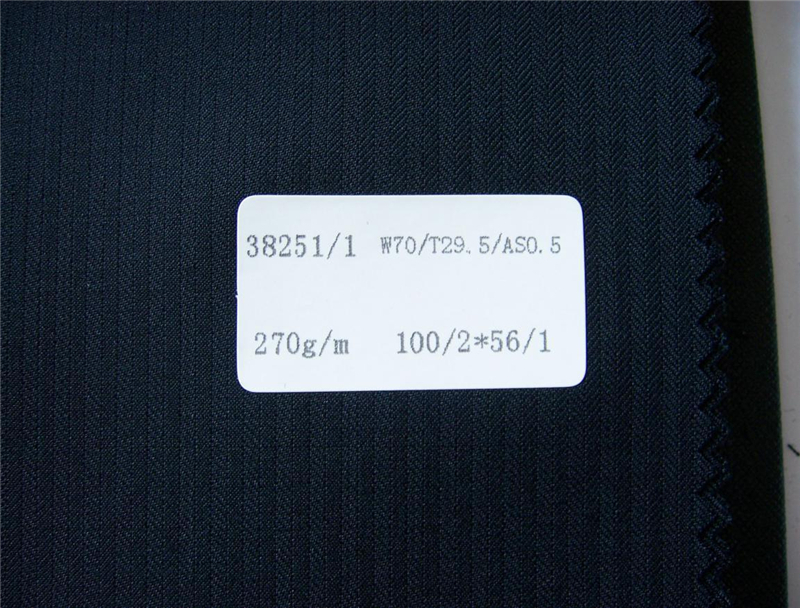 Yes, small quantity order is welcomed.We are glad to grow up with you together. 2000 meters/style, and 1000 meters/color. Yes. 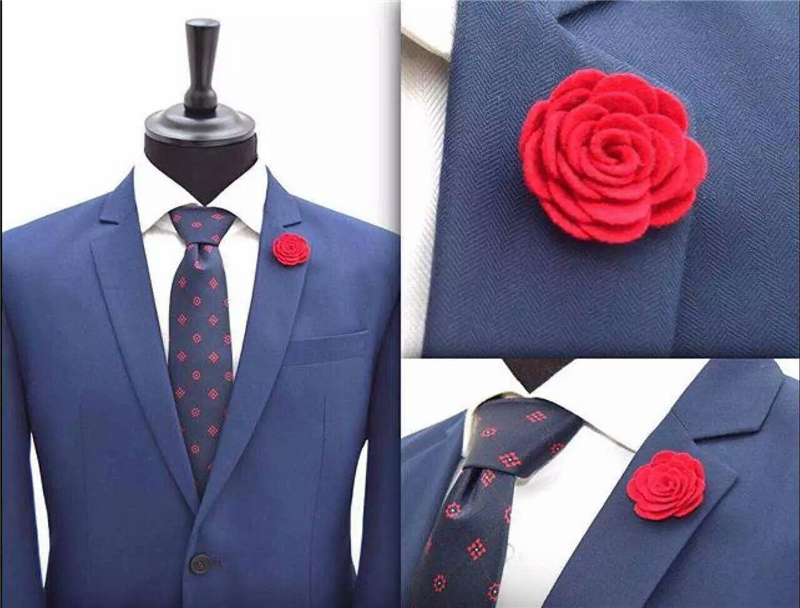 Tell us which items you are interested. Or send your samples or photos to us, and we'll check if we have similar ones, and make for you. 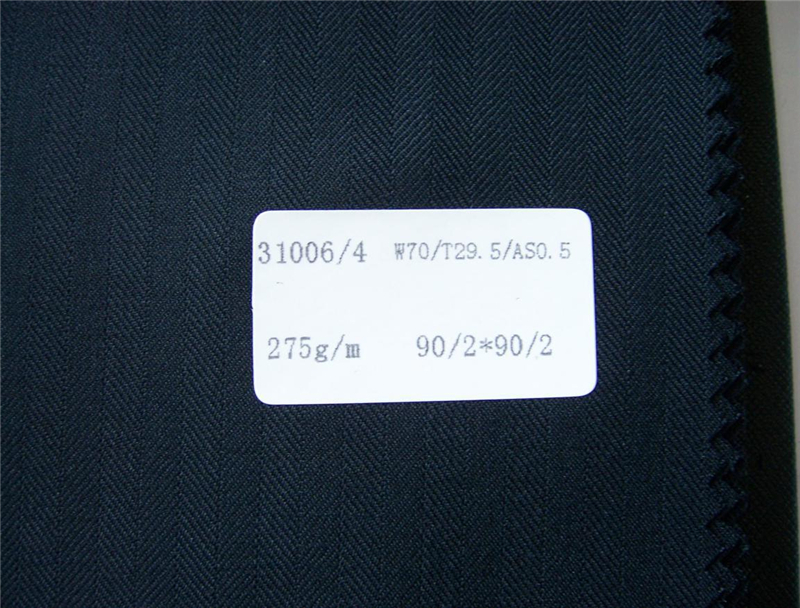 Yes, we make the customized product for our customers. ◎How long is your lead time? 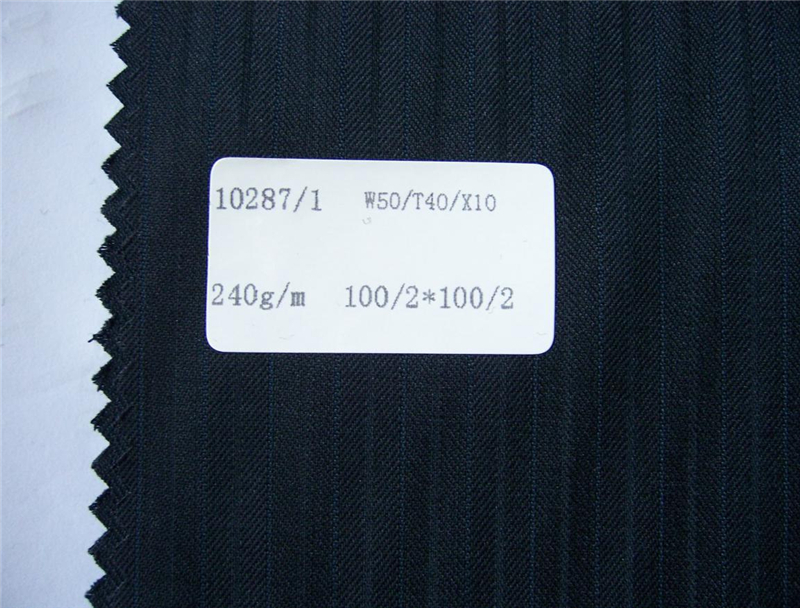 10-80days after receive you deposit, it depend on the fabric in stock or customized production. ◎How about the payment terms? T/T or L/C at sight is our usual payway. Other payment is also negotiable. 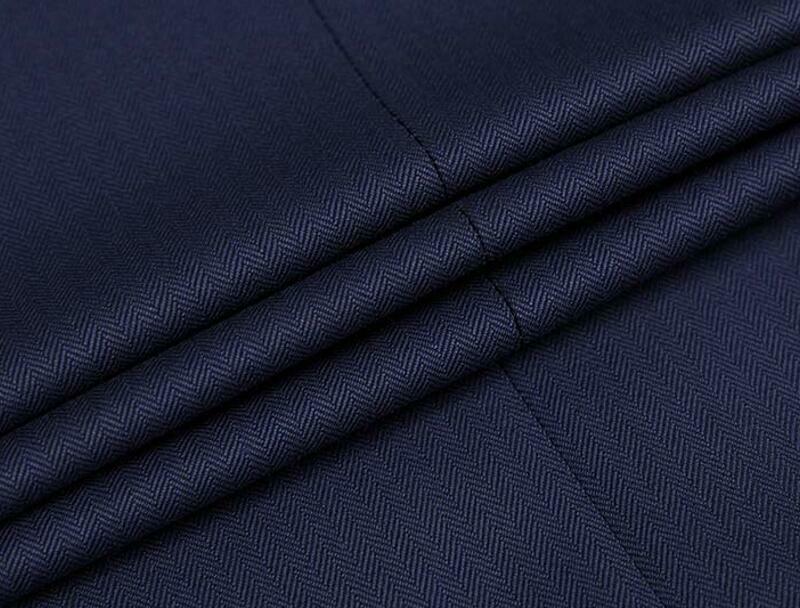 You can contact us in 24 hours by call or email. Please don't worry about the time difference. 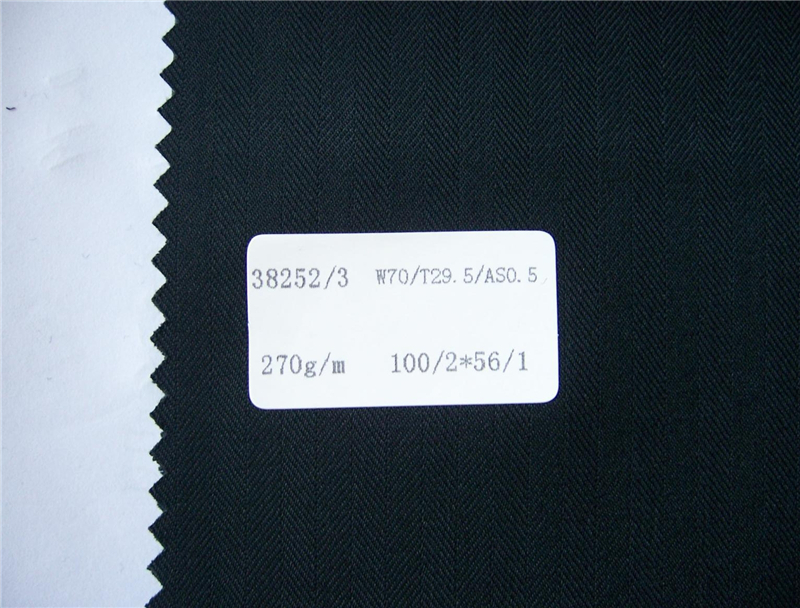 If you are interested in developing the suit fabrics, please feel free to let us know, we are glad to provide you the more details.